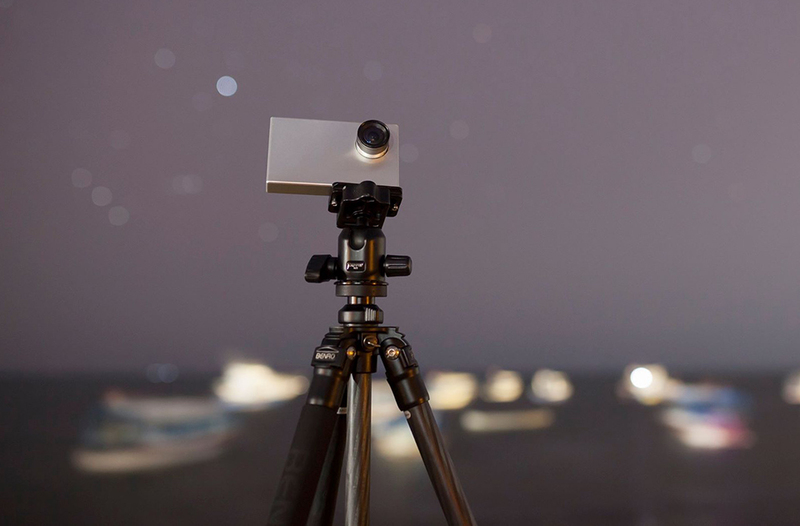 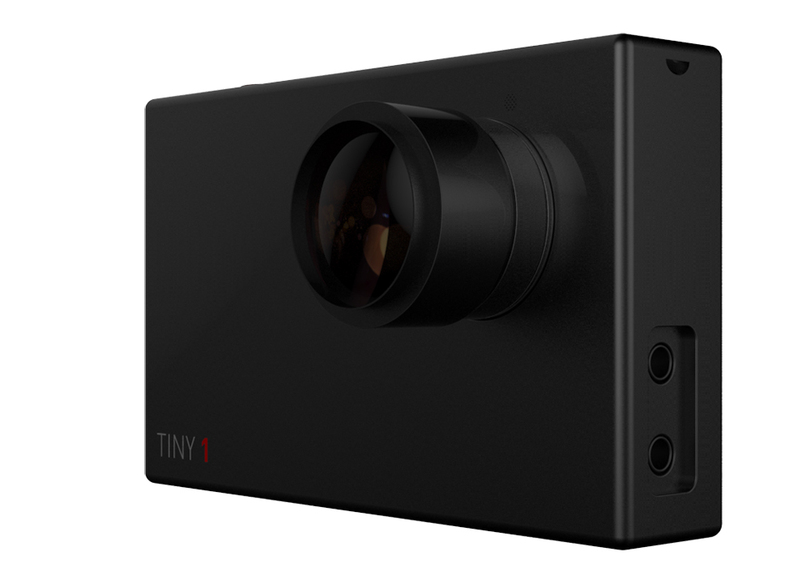 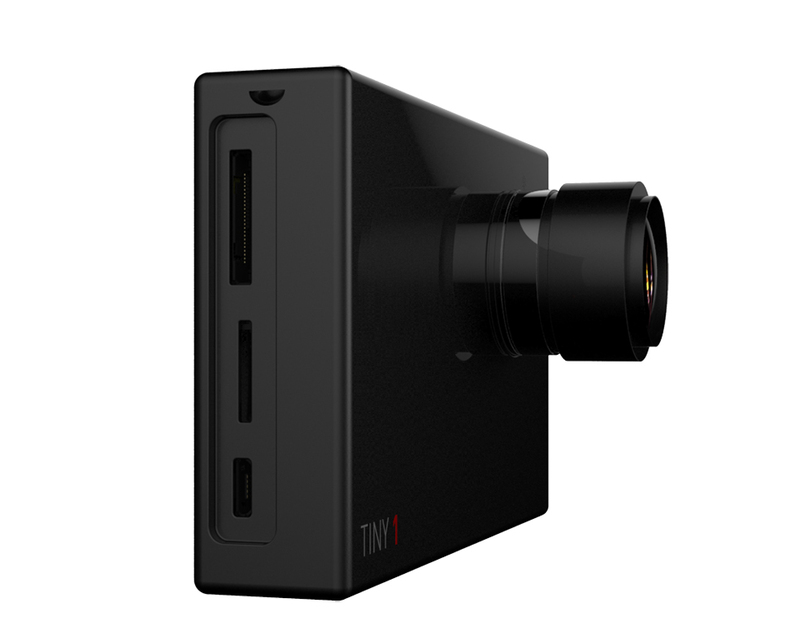 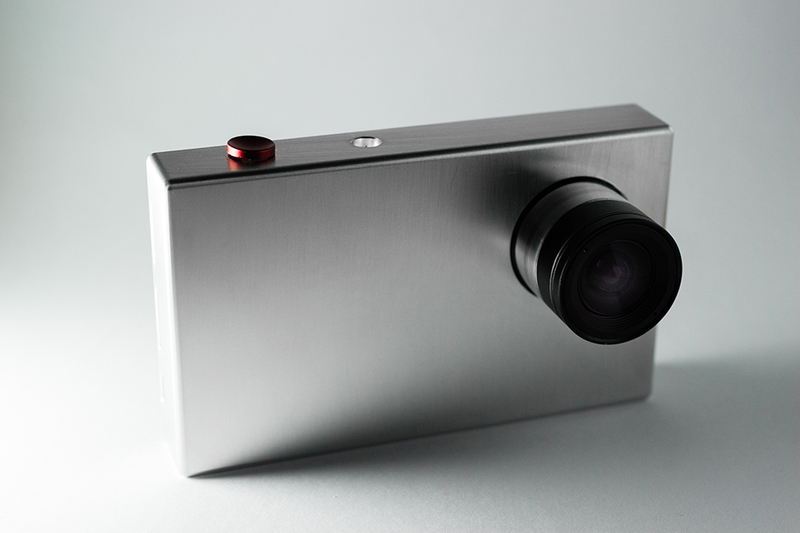 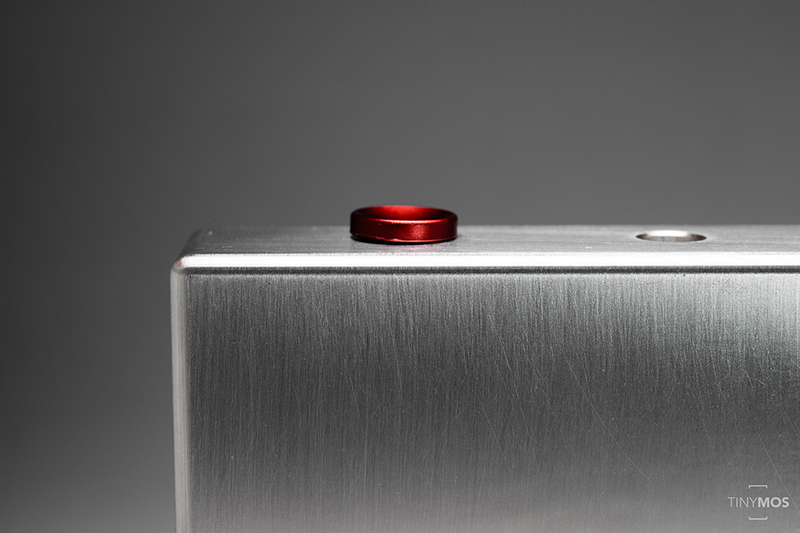 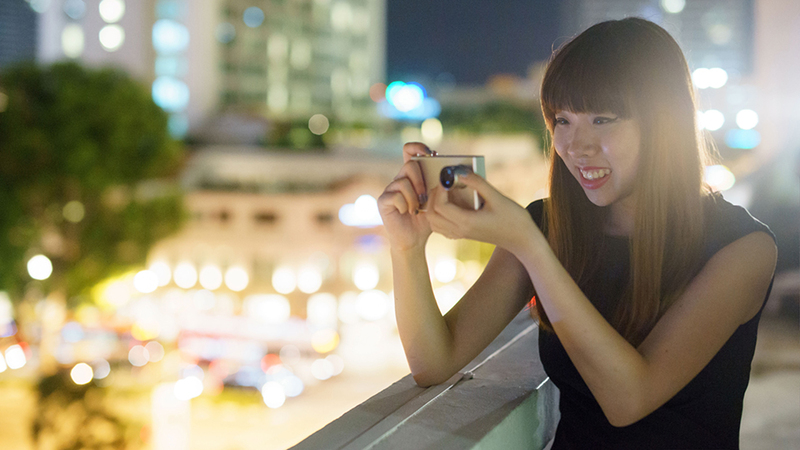 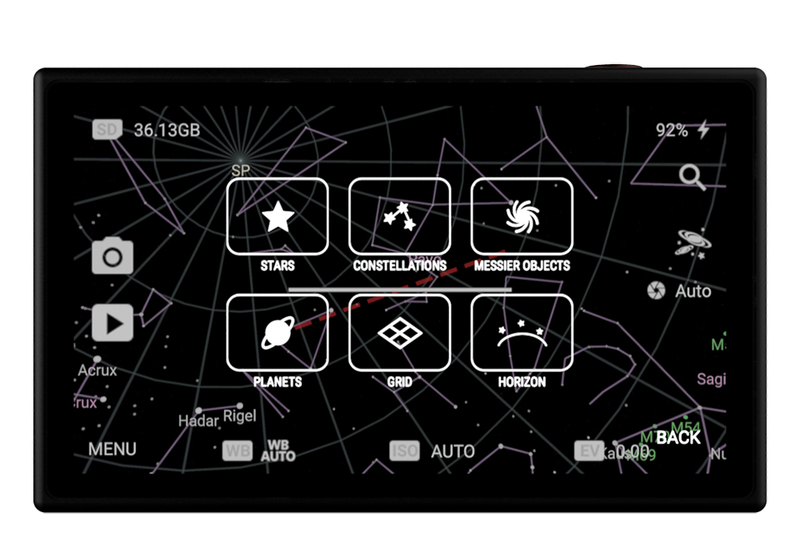 The Tiny1 is a compact camera designed to take pictures and videos of the night sky. 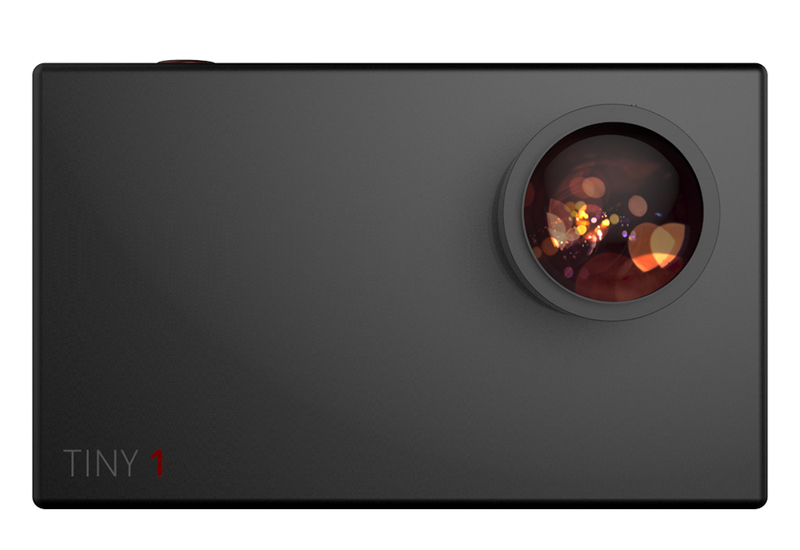 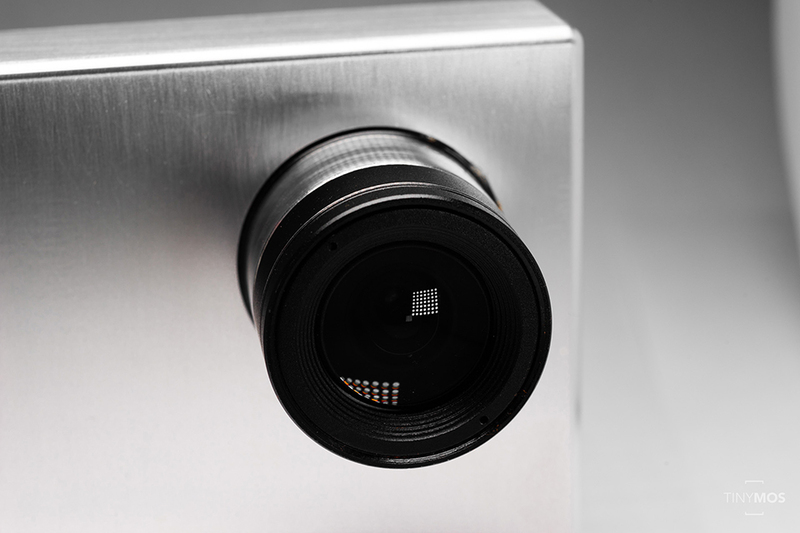 It has a backside illuminated 4MP CMOS sensor, a removable IR-cut filter and proprietary noise reduction. 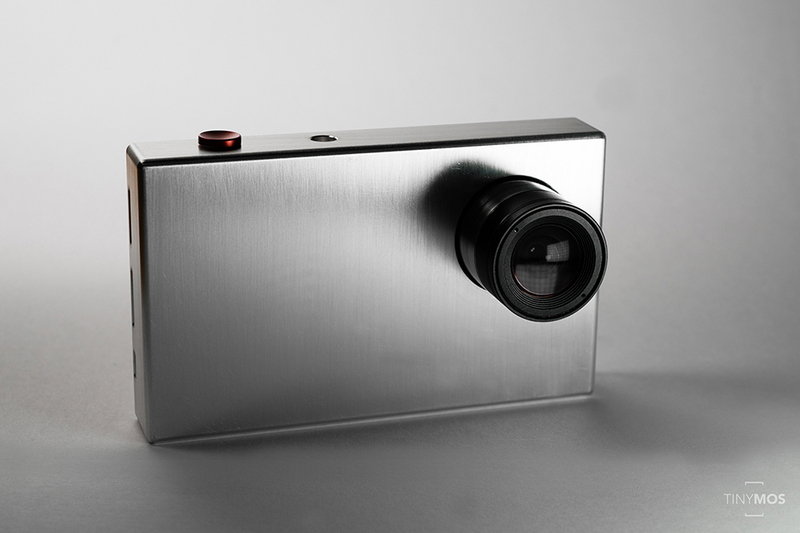 It can also be used as a normal point-and-shoot and has optional lens adapters.